Welcome to the IEEE Student Branch of University of Dhaka (IEEESBDU) (Branch code :STB 17061). All sorts of information about IEEE DU Student Branch is available here. 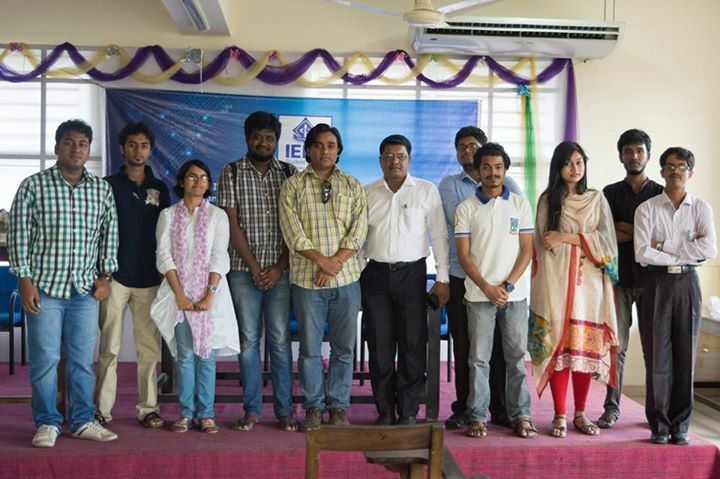 IEEE DU Student Branch falls under the IEEE Bangladesh Section and is located in Region 10. IEEE DU SB are committed to work for the advancement of technology for the betterment of our country. 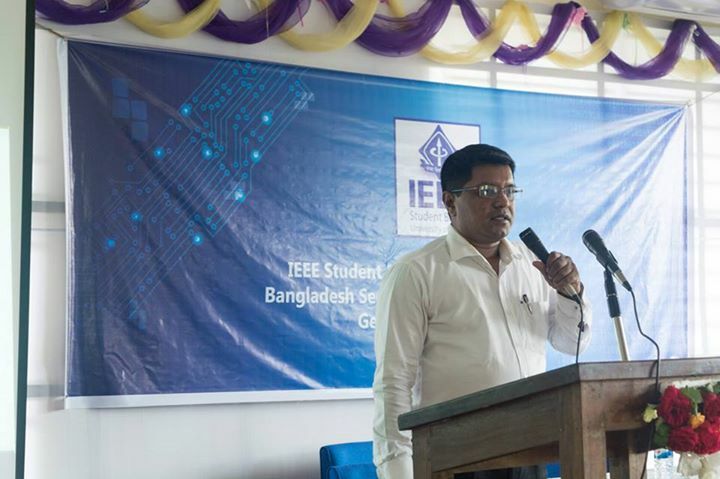 IEEESBDU organizes invited speeches, workshops, seminars, competitions, tutorials and mutual sharing of knowledge with other student branches in Bangladesh and also contribute to worlds advanced research and technology. This student branch will provide a good platform to students of various fields to nurture their knowledge increasing confidence and devotion to work.